While Schlock Magazine gets its ‘Monster March’ on the road, I troop away with my own, this time with a cold, hard aspiring cult classic. Was it Harold Bloom who said that a ‘strong’ new literary entry has the power to alter even its predecessors in some way? Not name-dropping a theorist to up my cultural capital, and neither can I say I fully understand the above assertion, but it popped into my head as I finally watched Ben Wheatley’s Kill List (2011). The reason it popped into my head is because I couldn’t help but compare it to a later – and American – iteration of the same themes and character dynamics: the first season of HBO’s True Detective (2013). Seen this way it’s certainly a haunting matrix of fears and anxieties. As in True Detective, you’ve got fraught male bonding – scarred and identified by both traumatic history and a looming mid-life crisis. And spoiler alert here, but both properties also deal with filmed horrific acts distributed through underground networks, informed and capped off by a mass boogeyman in cult form. 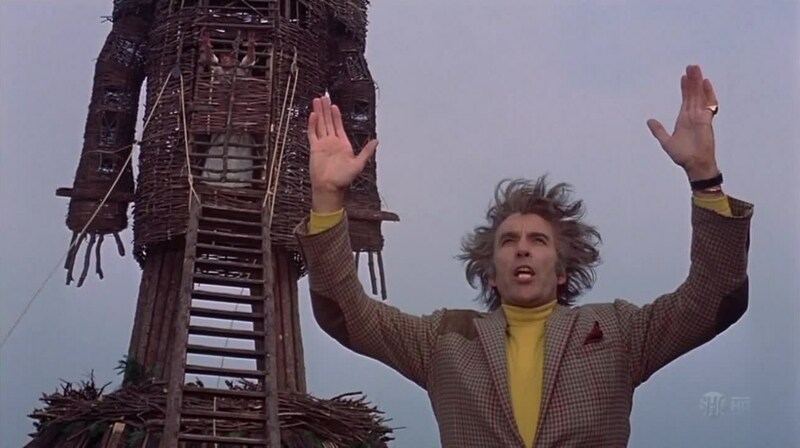 The British variant of said cult is culled from the pagan imagery of homegrown classic The Wicker Man (1973), where True Detective clearly takes a cue from sadly enduring but eminently exploitable Ku Klux Clan imagery. If their similarities are thematic, their differences are narrative and stylistic. A common complaint with True Detective was that it got bloated and keeled over towards the end: the suspense and occult intrigue proved to be a game of hurried smoke and mirrors on the part of the – inexperienced – writer and showrunner Nic Pizzolato’s part. Of course, being a lean feature film, Kill List doesn’t have that to worry about, but it’s also a crueler beast. 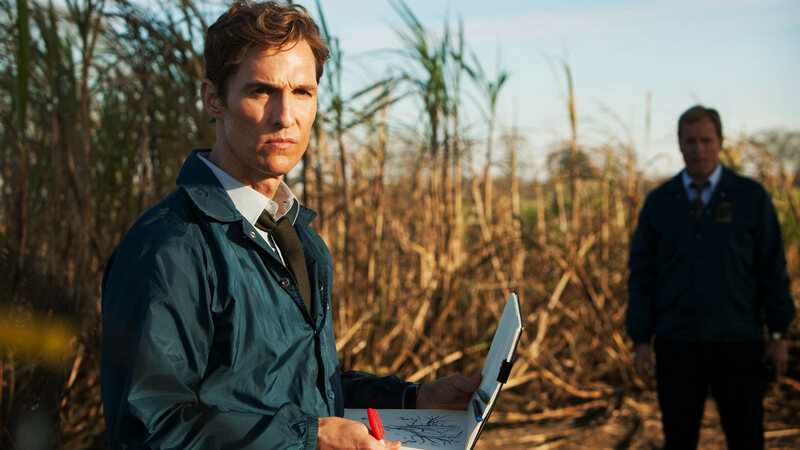 There is no sentimental arc for either of its protagonists to fall back on, and its grisly denouement leaves no window open for the mismatched happy ending afforded to True Detective. 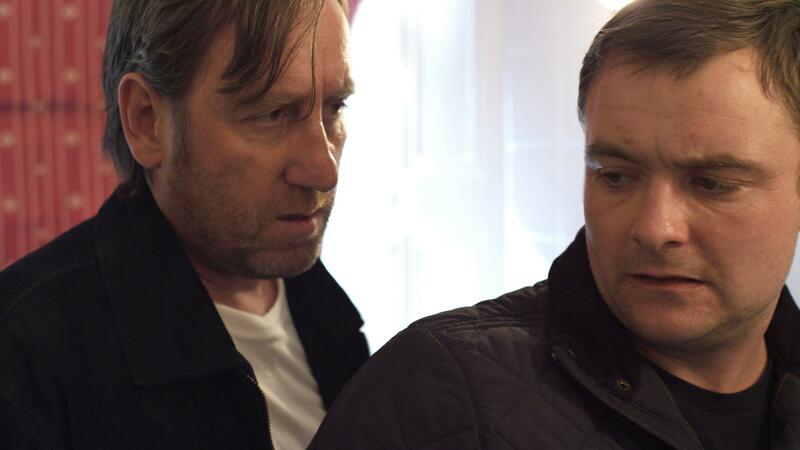 “You’re cogs,” the protagonists of Kill List are informed at one point. The cults at the centre of both Kill List and True Detective are a grotesque reminder of how an attempt at heroism and exceptionalism can be undermined by this persistent aspect of the human psyche. Monsters are at their worst when they get organised. This entry was tagged Ben Wheatley, Kill List, Monster March, True Detective, Wicker Man. Bookmark the permalink.